Upon reaching the preset brightness values, assigned drives move to their shading or protection position. 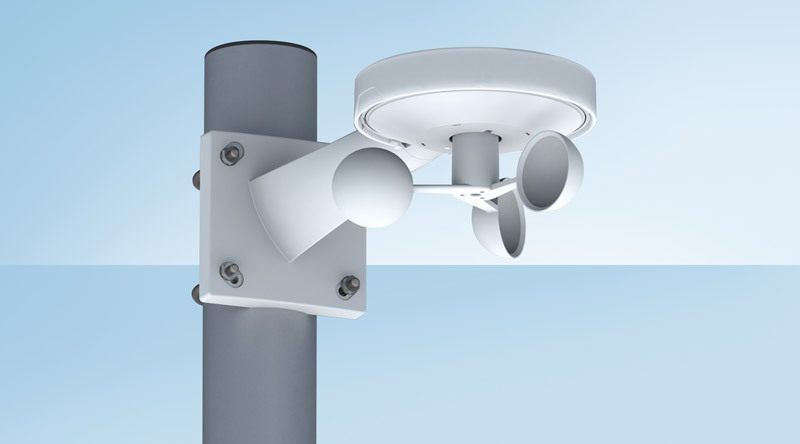 When the set wind speed is reached the assigned drives move to their protection position. If rain is detected, the drives will run in their protection position. In combination with the Loxone Miniserver the drives respond to the individual stored command when a set temperature is reached.